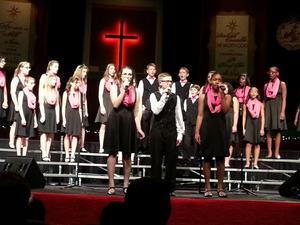 AMS Choir is headed to Carnegie Hall to perform! Please see the attached CA article regarding this once in a lifetime opportunity to perform in NYC! 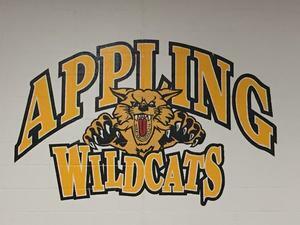 Appling Families please note the following information regarding laptops for this upcoming school year. 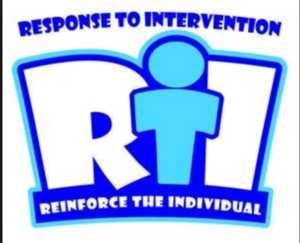 Parents please note the following information regarding our RTI² program. 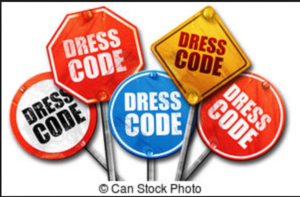 Appling Families as you prepare to shop for school clothes this year, please note the revised dressed code policy that has been approved for the upcoming school year by our BCS school board. Please find the policy attached.